anyone out there have recommendations for any other awesome — but perhaps a little more affordable — bunks? 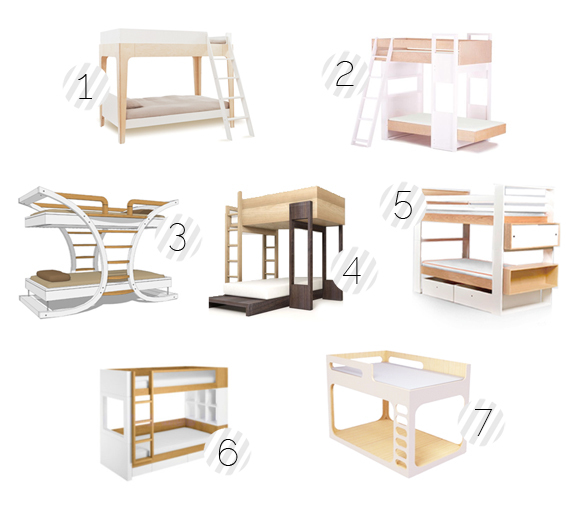 and any input on what age might be best for bunk beds? a prompt. an idea. an opportunity to truly connect with the people you love most each day. two days in and i already feel like a better momma. love 15 makes my heart smile. just a few special keepsakes sent for the new guy. 1. block: solid maple personalized alphabet block. 2. rattle: stainless steel rattle and freezer safe teether in one. a few favourites from our holiday.